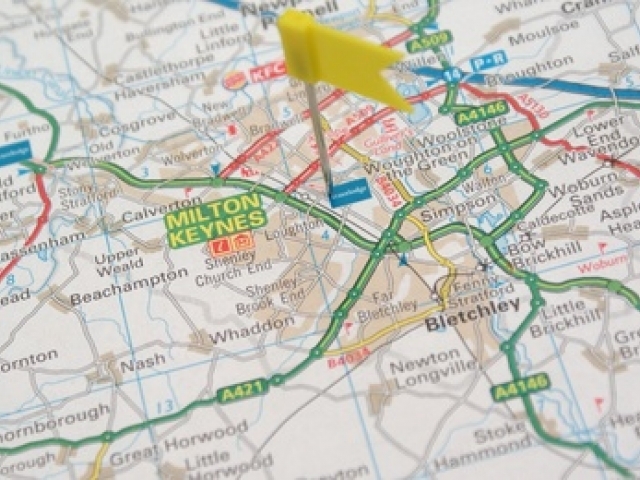 From our base in Bedford we can cover Milton Keynes, Bletchley, Leighton Buzzard, Dunstable, Buckingham, Hitchin, Stevenage, Biggleswade, Bedford itself and of course Luton. 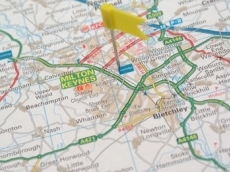 In these areas The Cleaning Services Group can provide all of its first class services from the high level industrial cleans to extraction system cleaning including deep cleaning of commercial kitchens and builders cleans for single properties to large scale commercial ventures. An outline of some of the services we can offer prospective clients in all of these areas is given below and for a more in depth look at these follow the links above. For an immediate quote on any cleaning required please call 0370 977 0037 or complete one of the quote forms.